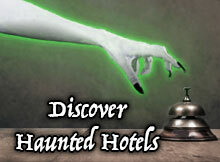 Robert Hays, also known as Robert B. Hays, was born on July 24, 1947 in Bethesda, Maryland. Hays received his big break with his role on the TV sitcom Angie from 1979 to 1980. In 1980 he gained fame, notoriety, and will always be remembered for is his role in the hilarious hit Airplane! 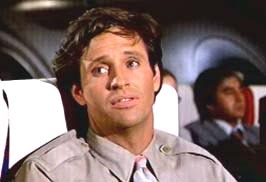 Then acting in the sequel Airplane II in 1982. Changing occupations, Hays became the Director of the TV series Starman, and also played the role of the Starman Paul Forrester. In 1993 Robert Hays lent his voice to the character of the father in the Disney movie Homeward Bound: The Incredible Journey, then participated in the sequel Lost In San Francisco in 1996. In 1994 Hays was the voice of the main character, Anthony 'Tony' Stark, on the TV Series Iron Man. 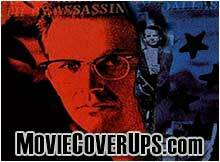 In 1998 Robert Hays was the co-producer in the TV Series Kelly Kell, and also played the role of Doug Kelly. In 1999 Hays brought to life the animated character Reed Daley for the film An American Tail: The Mystery Of The Night Monster. 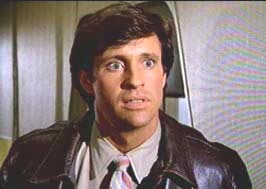 Robert Hays in Airplane II.